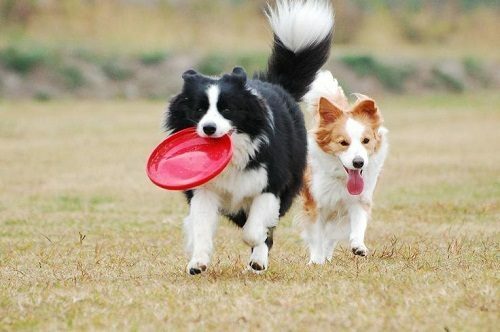 Border Collie is considered a very intelligent breed, being one of the top 10 smartest dogs in the world, filled with both physical and mental energy, becoming bored if it hasn’t a suitable job to do, so it will find any way to release its energy, becoming a hyperactive dog. You should give it proper exercises to avoid its undesirable behaviors. 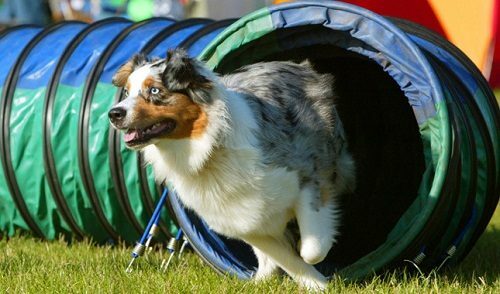 The Australian shepherd is considered one of the top 10 record-breaking dogs, being a very smart and active breed, used as a herding dog, becoming destructive without suitable training, so you should exercise it regularly to avoid its aggression. 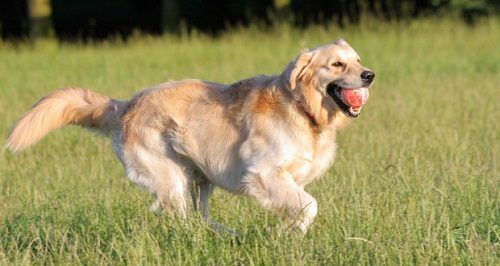 Golden Retriever is considered one of the best dog breeds for new babies, being an active breed, and friendly with people, being an excellent hunter, and an exercise lover, so you should train it with proper obedience schooling, giving it mental and physical challenges to make your pet healthier and happier. 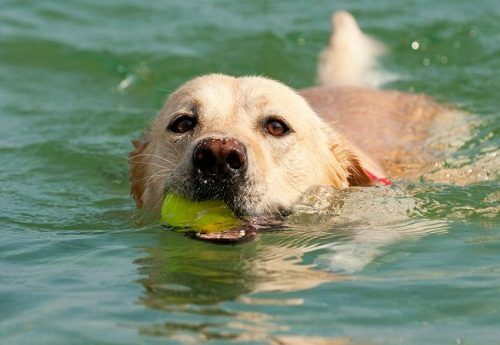 The Labrador retriever is considered a highly athletic dog, having coat and body that is considered very suitable for swimming, and running outdoors, being easy to train, as it can behave well with obedience training, and mental and physical challenges. 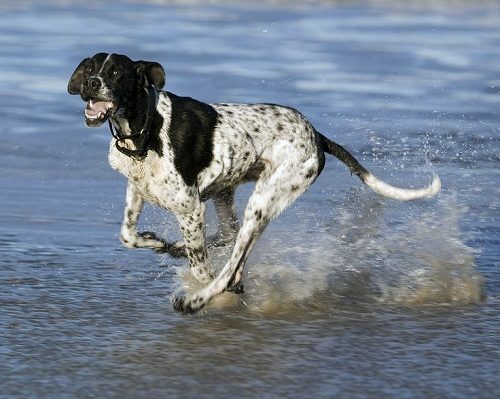 English Pointer is considered a playful and energetic dog, being easy to train as it obey the terms of the exercises, having an athletic build and high stamina to run very long distances, being aggressive if it hasn’t proper training. 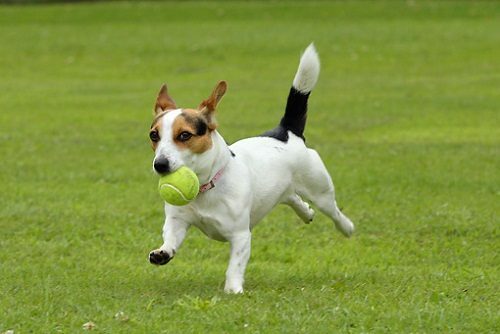 Jack Russell Terrier is considered one of the cutest small breeds, having a high level of energy that he enjoys expending, being curious by nature, being an aggressive dog if it hasn’t positive activity. 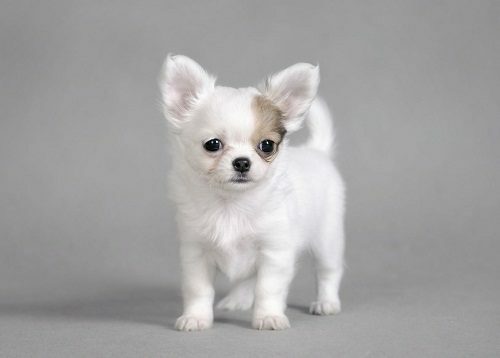 The Chihuahua is considered one of the hyperactive dogs, having a bad reputation for its spicy attitude and protective instincts, becoming hyperactive when it goes into a guard – dog mode, so you should calm it down with a play and the assurance that you are out of harm’s way. 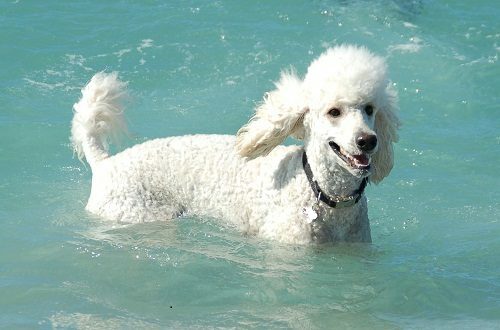 The poodle is considered one of the hyperactive dog breeds, having the ability to swim and run, being an adventurous, and active breed, and if it hasn’t trained properly, it will release its energy in destructive ways. 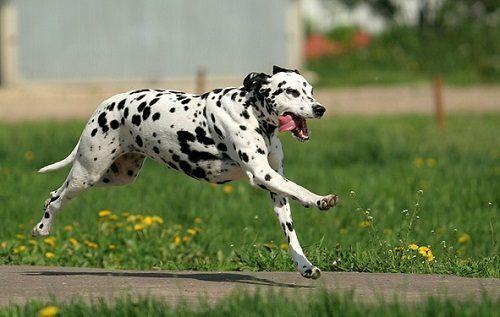 The Dalmatian is considered a hyperactive breed, having the ability to run for miles, being playful, enthusiastic and extremely zealous, being an active breed. 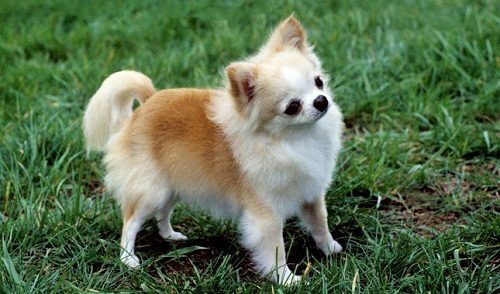 You should give this breed many things to do, to help it exercises its body and mind. 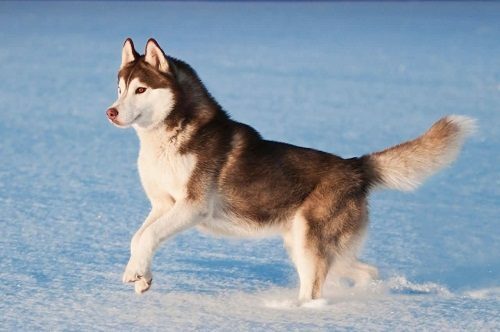 The Siberian Husky is considered a hyperactive dog breed, being an adventurous and life loving breed, being a smart breed, having the ability to run. You should keep it busy with sports and outdoor fun to avoid any aggressive behaviors. 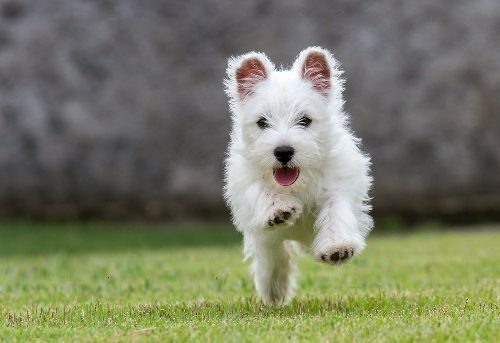 West Highland White Terrier is considered a little cute dog, being a fun-loving breed that will spend a lot of time in your lap, being an energetic and clever breed that loves digging, running and hunting. IF it hasn’t any job to do, it will become bored, and it will become aggressive, so it should have regular exercises. 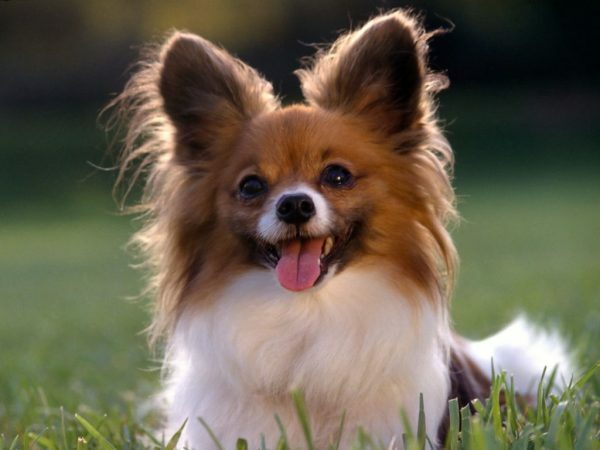 Papillon is considered a hyperactive dog breed, being small, smart, energetic and spunky breed that loves entertainment, being an excellent breed at dog sports. 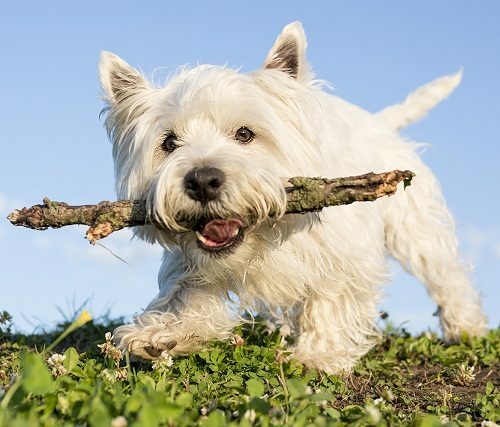 This energetic breed should be entertained at the dog park, or having long walks through the neighborhood. 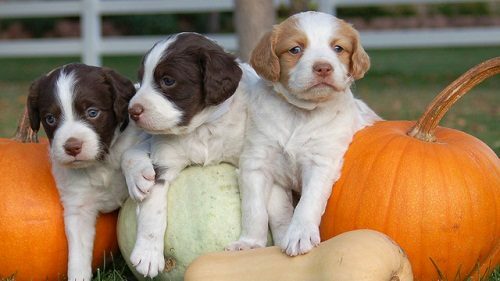 Brittany is considered a hyperactive dog breed, being smart and energetic, so it will become happy to do anything you want to do, so you should engage its mind and energy through dog sports, daily walks, hiking, jogging or through playing games like fetch and tug-of-water. 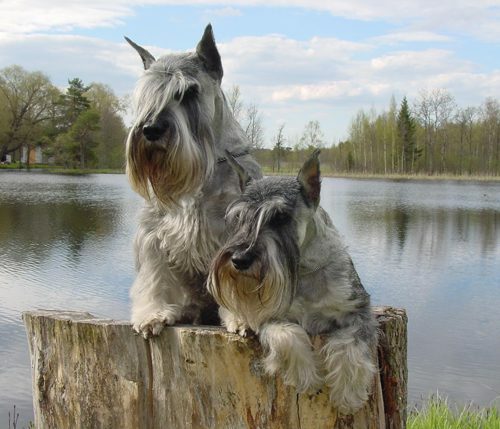 Standard Schnauzer is considered a hyperactive dog that usually needs a job to do, as it is so energetic breed, greeting the visitors, helping you get the mail, and playing in the yard, being a brainy and lively breed that needs something to do, or it will find a way to occupy itself. 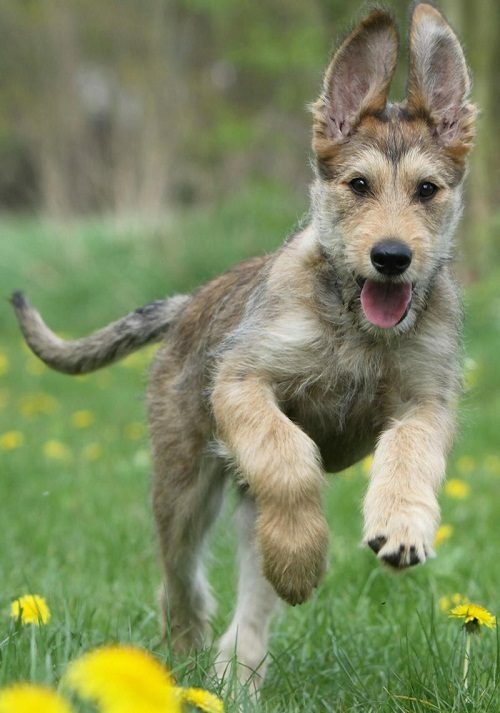 Berger Picard is considered a hyperactive breed, having goofy smile, charming personality and boundless energy, being a smart breed being an entertaining breed that makes you laugh. You should engage it in exercises, and different activities, as it will become bored easily. 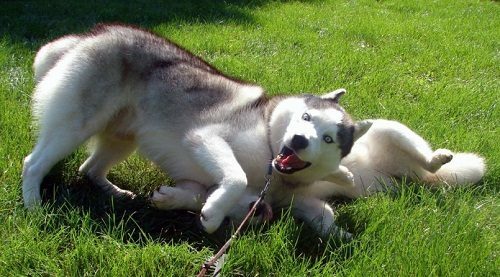 If you have a hyper dog, you must ignore its hyper behavior, giving it a job to do, so you will remove its hyperactive behavior, redirecting its energy elsewhere, going for a dog walk to redirect its high energy. Nervous body language can affect the energy of your dog, so you should be the pack leader and stay in tune with your energy. You should talk to your vet to find out what smells may relax and calm your dog and which dispersal methods that are considered the safest for it. You should remember that the best medicine for a hyper dog is calm energy, as if you lose your temper, your dog will become more hyper. When your dog is hyperactive, do your best to remain calm, and project calm energy to him. You should also do obedience training every day, exercising your dog’s mind, and provide us with effective tools to control it in the house. Neighborhood walks are considered a great way to exercise your dog, and also help with obedience and bonding. Dogs enjoy roaming around and smelling social markers left by the other dogs. 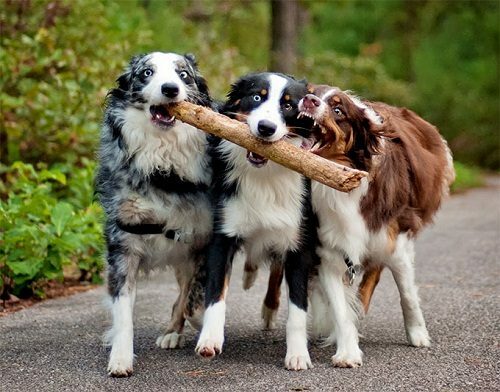 One of the best ways to drain energy from a hyper dog is to organize play sessions with other dogs. Thinking About Fastest Dog Breed? It’s Time To Stop!